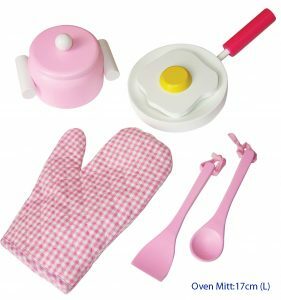 The iSGift Classic Musical Carousel – Pink is so pretty! 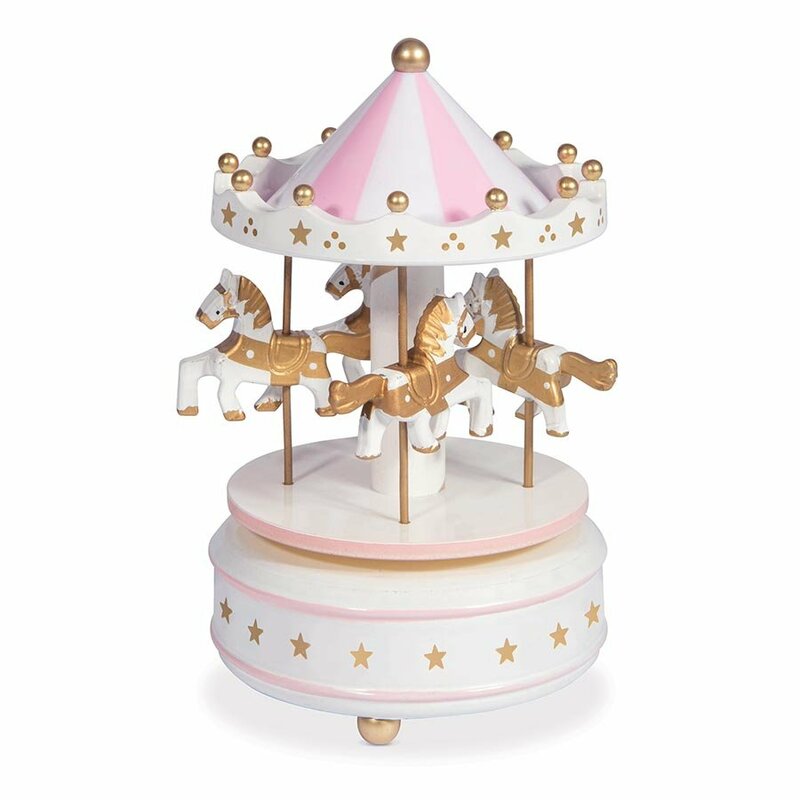 This hand-painted carousel with four wooden horses plays a traditional fairground tune. 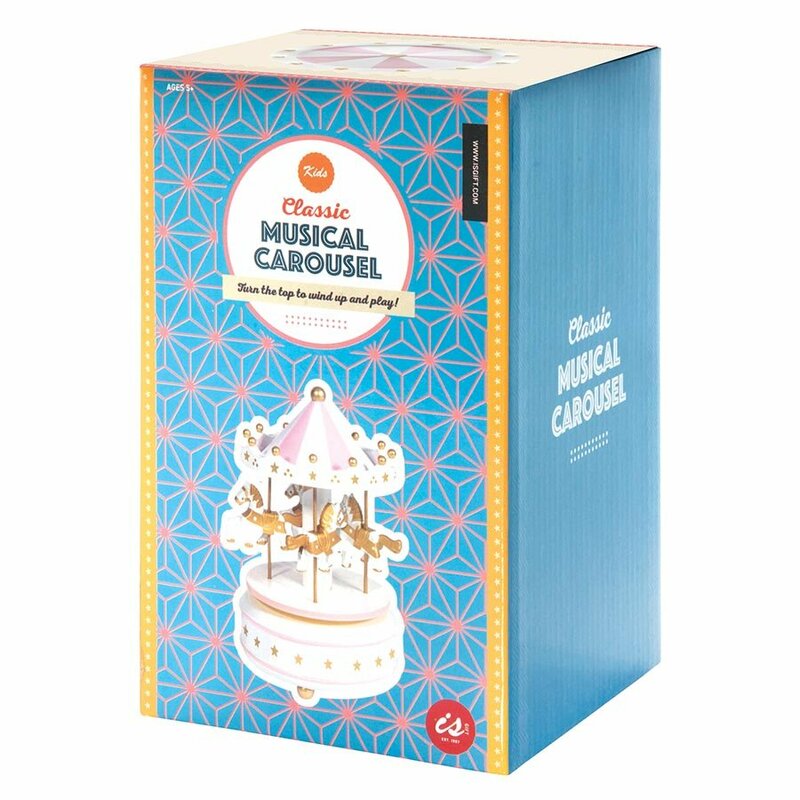 Simply turn the top of the carousel clockwise to wind-up and play!